Note! If your not sure what version please contact us at 855.858.0590. 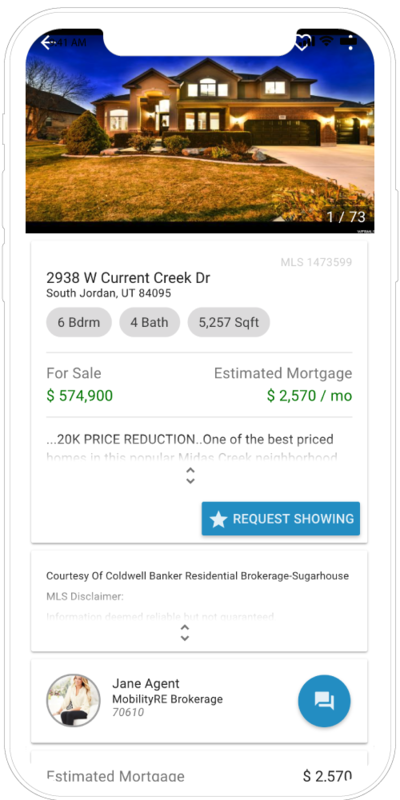 In today's real estate market EVERYONE is using their mobile device to search for homes! 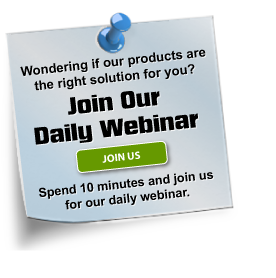 Join us for our Daily Webinar to get started! Wondering if our product is right for you? Spend 10 minutes to see what MobilityRE has to offer! Join one of our training webinars to help learn more of our pro tips. 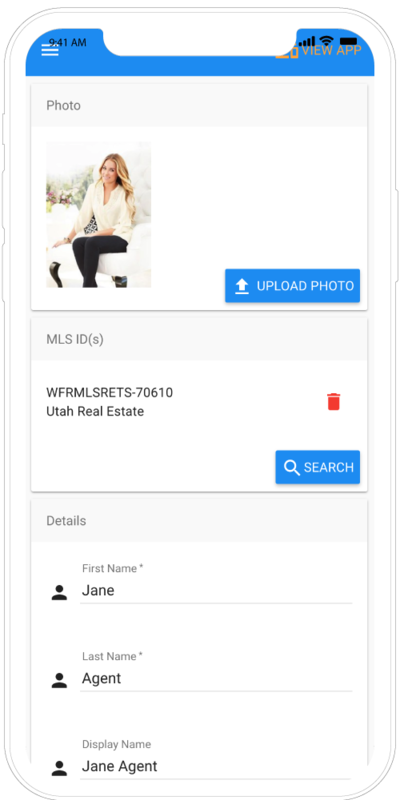 A mobile app for your clients phone (branded to you the agent, customized by you the agent). A desktop lead mangagement (CRM) / app management system for you. A desktop lead mangagement (CRM) / app management system for you the agent. Over 4.1 billion text messages are sent each day in the U.S. alone. Apples App Store surpassed over 40 billion app installs with over 20 billion earlier this year**. Googles Play Store has over 1.5 billion app installs every 30 days*. Consumers are adopting mobile technology at a rate faster than any technology in the history of the world. Today, real estate brokerages and agents suffer from three fundamental problems: technology remains a cost center, not knowing how to go mobile, and building brand value in an ever-crowded real estate market. 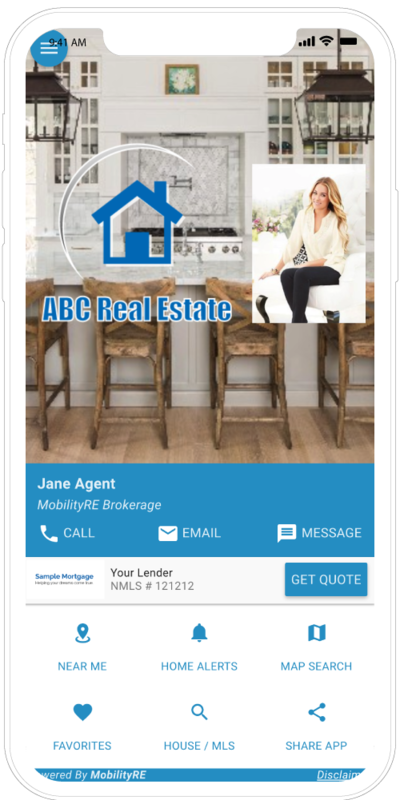 MOBILITYRE is a cutting edge mobile and tablet technology firm started by real estate professionals and run by real estate professionals. 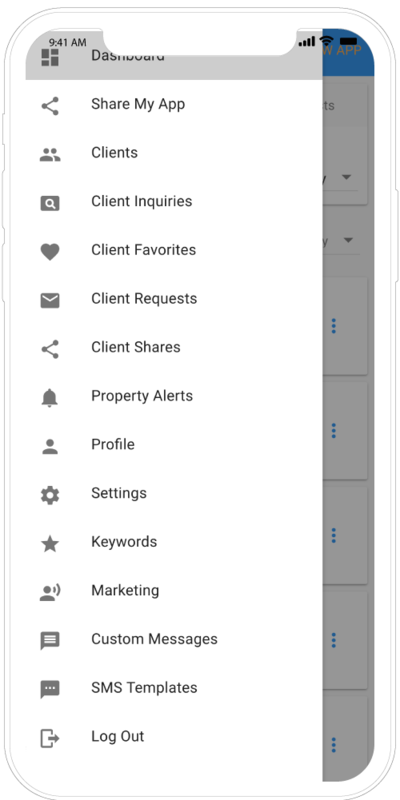 The MOBILITYRE platform is unlike any other mobile platform in the market today - a mobile and tablet platform delivered as a service that helps brokers and agents transform the way they utilize technology and market their business. Technology for real estate has traditionally been expensive and segmented, focusing on a single technology solution such as web, call capture, or lead management. MOBILITYRE changes technology from a cost center to a revenue center by helping you to make more money from your technology and marketing dollars. 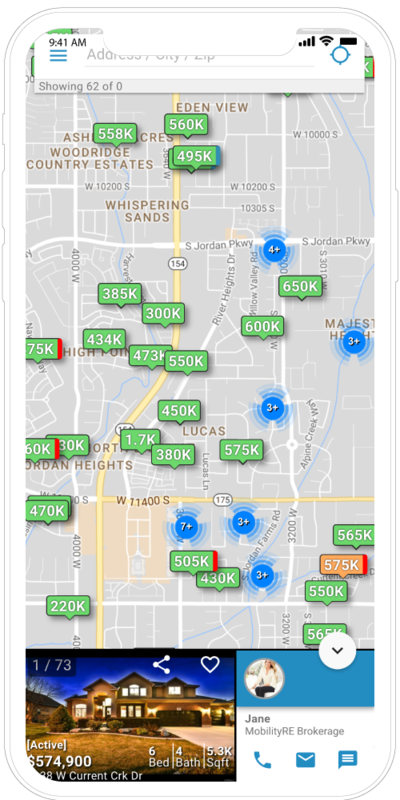 MOBILITYRE is the complete mobile platform real estate has been waiting for. 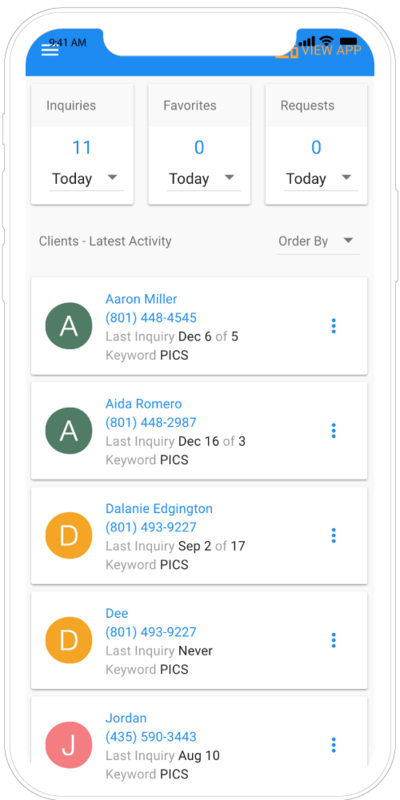 Our mobile platform integrates with web, call capture, lead management, and the ever growing app stores on millions of devices on Apple and Google phones and tablets. 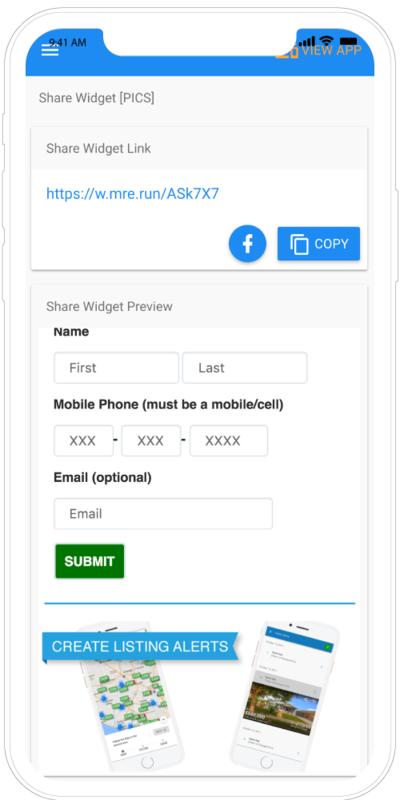 Refine your messaging and branding for all of your marketing and advertising efforts by selecting a memorable and exclusive keyword that leads buyers and sellers to your custom mobile app. Define all or part of your business in one or more ways by geography, neighborhood, type of home, development, or any other way you choose. 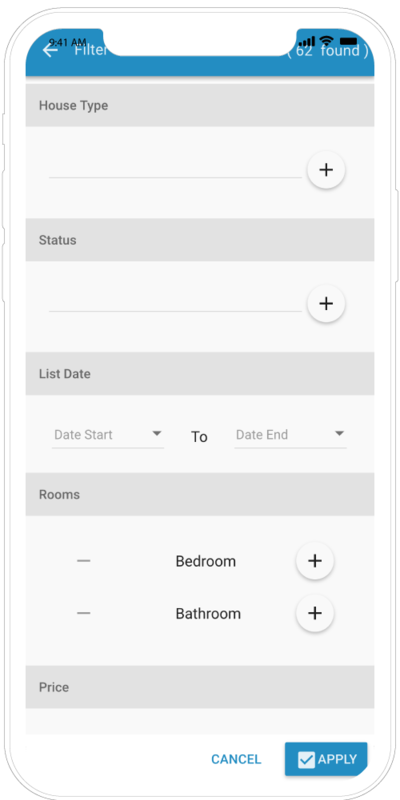 If you are ready to see what mobile should be and to finally get value from all the money in technology and marketing that you spend, please schedule a live demo CLICK HERE. Your wallet will thank you. Join us for a brief, no-obligation webinar/demo by one of our Mobile Solutions Experts or request a time/date for a personal demo. Prove your human: Answer this 1 + 8 = ? Select a training type and shoot us your email and we will get you on the schedule.